Apple design chief Jony Ive and retail head Angela Ahrendts are working together on a redesign of Apple's retail stores— a different approach that will make them better suited for selling the fashionable Apple Watch, according to a new report. Details on the collaboration between Ive and Ahrendts were revealed in a new profile on Ive published by The New Yorker. In it, author Ian Parker notes that the two Apple executives are working on an unannounced redesign of Apple Stores. "The new spaces will surely become a more natural setting for vitrines filled with gold (and perhaps less welcoming, at least in some corners, to tourists and truants)," Parker wrote. And while Apple Stores are known for their carpet-less floors, Ive did tell Parker that he overheard someone say they wouldn't buy a watch from a store if they weren't standing on carpet. In the piece, Parker refers to the Apple Watch section of the store as a potential "V.I.P. area," though it's unclear just how much different Ahrendts and Ive believe the stores need to be. 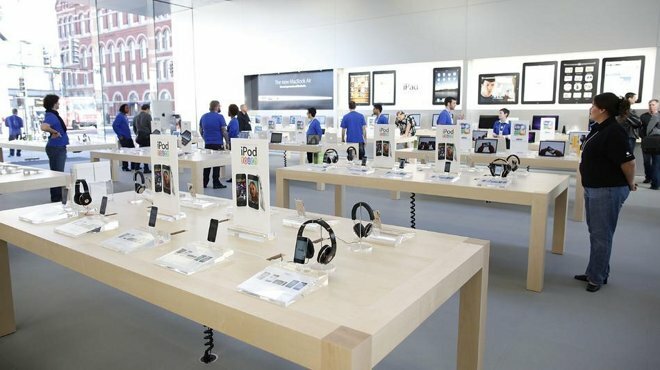 The details reaffirm a separate report from earlier this month, which said that Ahrendts is spearheading major physical changes for Apple's retail stores. Some changes, such as new seating areas, are expected to be implemented before the launch of the Apple Watch in April. 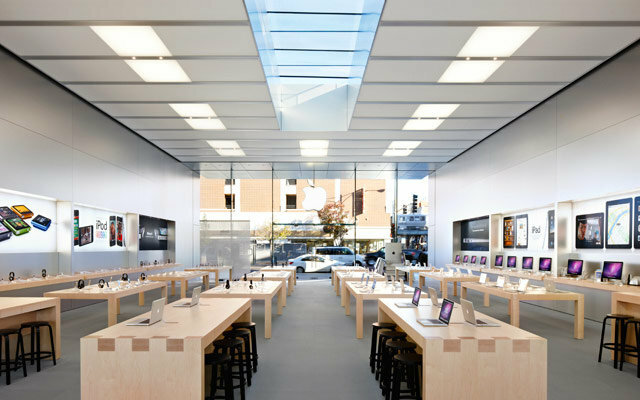 Ive's involvement with anticipated Apple Store changes underscores the important role the designer now plays in virtually all facets of the company. Ive was given greater responsibility at Apple in 2012 as part of an executive shakeup— one that put him in charge of design of both hardware and software in future products.